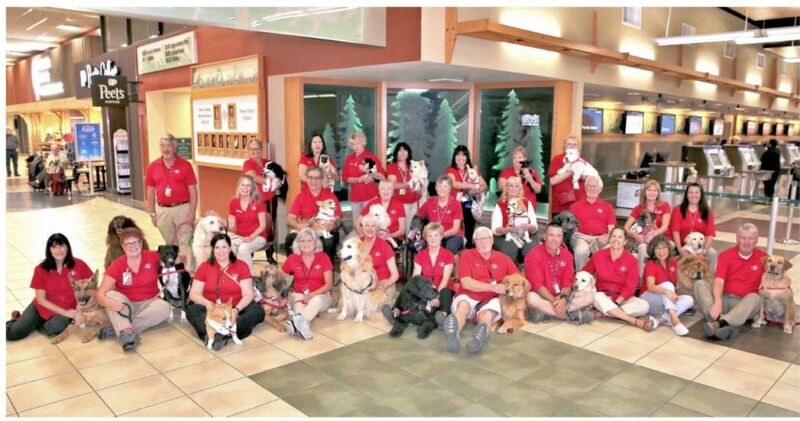 Our Paws 4 Passengers Teams are excited to meet you during your visit at the Reno-Tahoe International Airport. Our therapy dogs are ready to bring smiles to your faces and make you happy. All of our Paws 4 Passengers dogs have their own trading cards so be sure to start collecting all of them!